i think the last time i was logged in here was in 2017?? i think? I want to give it another try as i am trying to be more deliberate in my approach to work, and this might help me to lay it all out there and hopefully hear what yall nice peeps have to say about it! 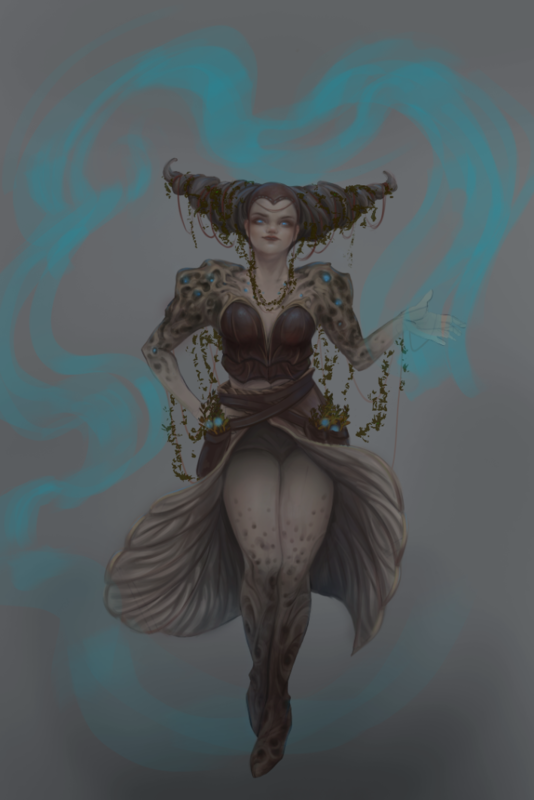 Meet my little druid Miranda. Normally i just jump into illustration, and they are usually very colorful. And because i just jump into it, i spend too much time figuring stuff on the way, and forming character on the go, if i can say it like that. 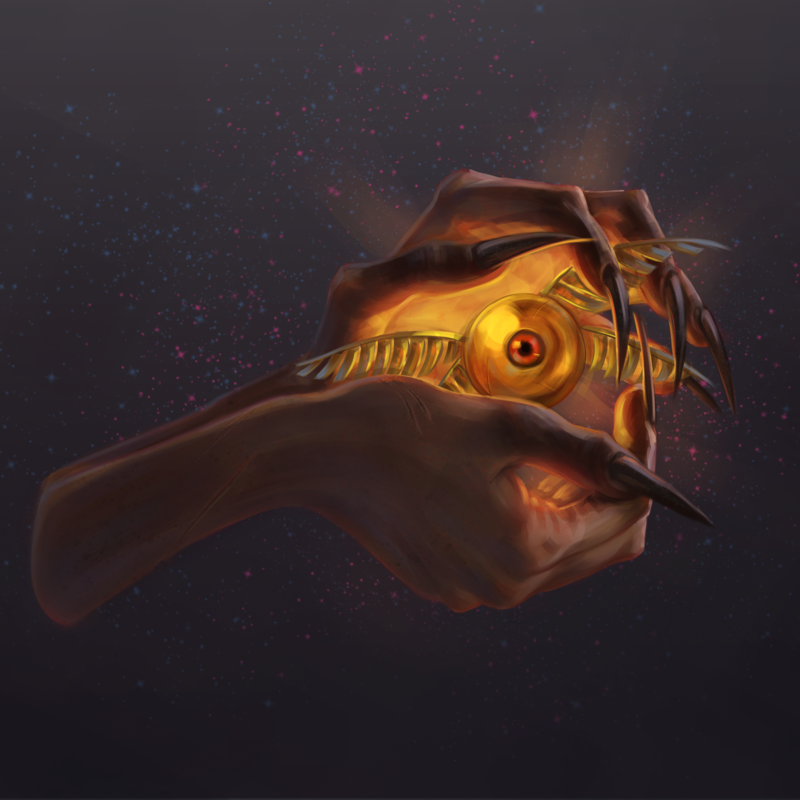 With this one, i wanted to at least have some vague picture as a reference where i would tackle the design and colors of it. So far, presentation-vise, i think that maybe i should make the pose a bit more dynamic, feels kind of boring. But i guess it does the job of laying it all out there? 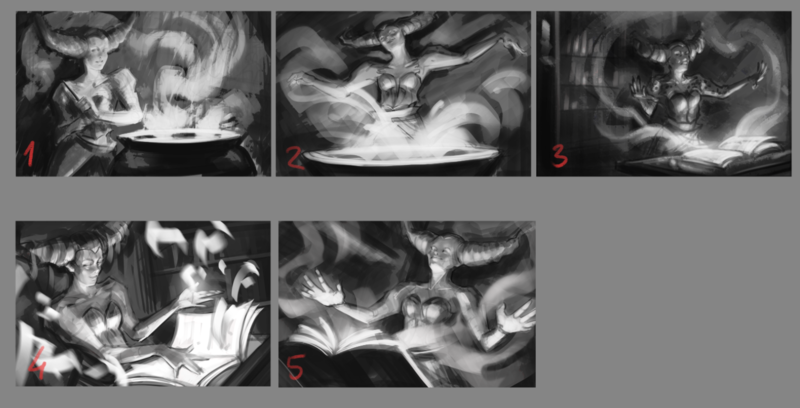 So far, these are the thumbnails for the illustration. Oh this is looking awesome. I think for your compositions I'm also definitely preferring 4, it looks really cool and interesting. I think with your WIP, what struck me was her face doesn't feel like it fits her if that makes sense. I think I'd try experimenting with the size of her head/face a bit. I definitely like number 4 a lot and I'd have number 2 as a close second favorite. As for the character, I like really like her design. But I also agree that her face looks a bit... off. It's not that bad and maybe it's what you were going for, but I think you could move her eyes up a little bit and it would look a bit better. But otherwise, nice job! tho I'm kinda torn if o should post them here with this bunch? I really like your style. I always have trouble getting skin to feel alive the way you've done in all your paintings (I poked around your Instagram account). slightly off topic but what kind of pie is that? 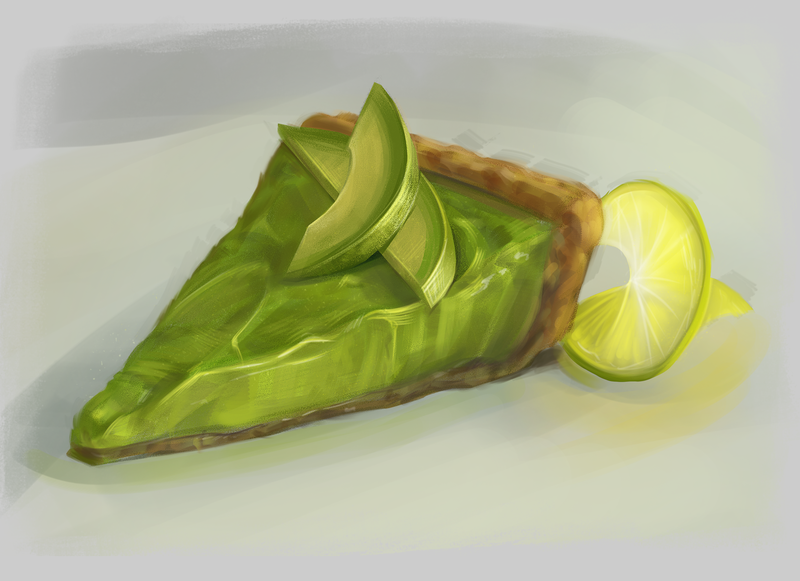 the pie is a avocado lime pie. I'm not a big fan of avocado, but do their deserts look nice and gourmet like! Currently creating design of a flower type chimera for an illustration. but here is the one i picked to flesh out a bit. 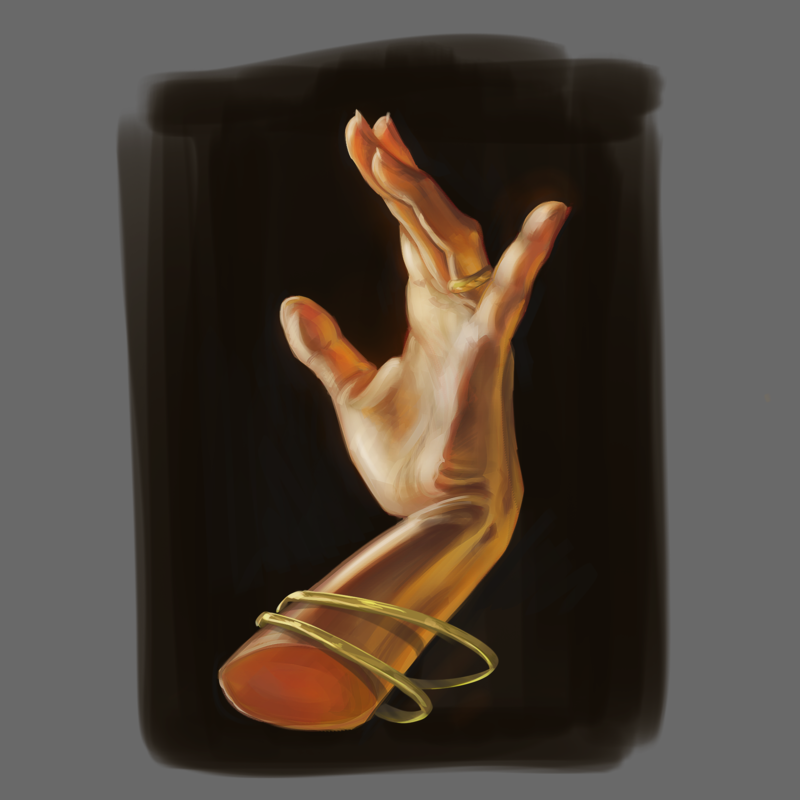 As always, critiques are super welcome! Nice! Good job I love those! I really like the designs and your camera angles! Welcome! 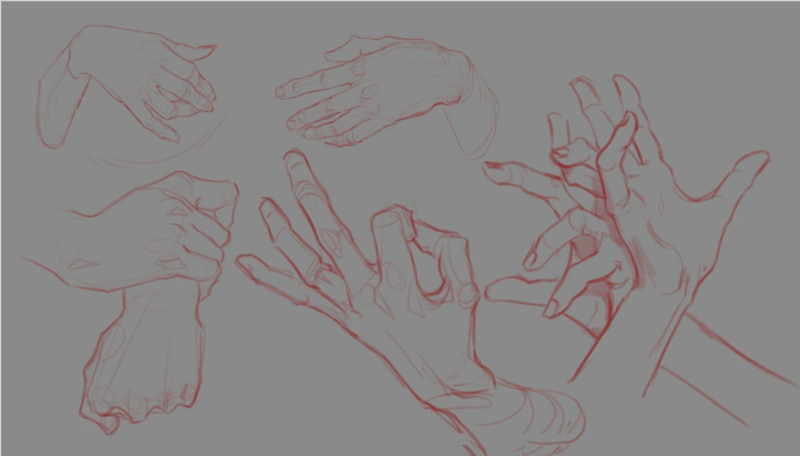 I really like the shapes of that last piece and your hands are on point ! Nice! Cant wait to see the finished piece! this is a really good study!